Warner Robins, Ga. – Robert ‘Bob’ Landau of Eatonton was recently honored for his years of service to the Central Georgia Technical College (CGTC) Board of Directors. Landau, who has been a member of the Board of Directors since 2009, completed three terms as Putnam County’s representative on the Board at the June 2018 meeting. He was recognized by the Board and current Board Chair, Danny Carpenter. Landau’s staunch advocacy and support for technical education throughout his years of service were highlighted by Dr. Ivan Allen, president of CGTC. 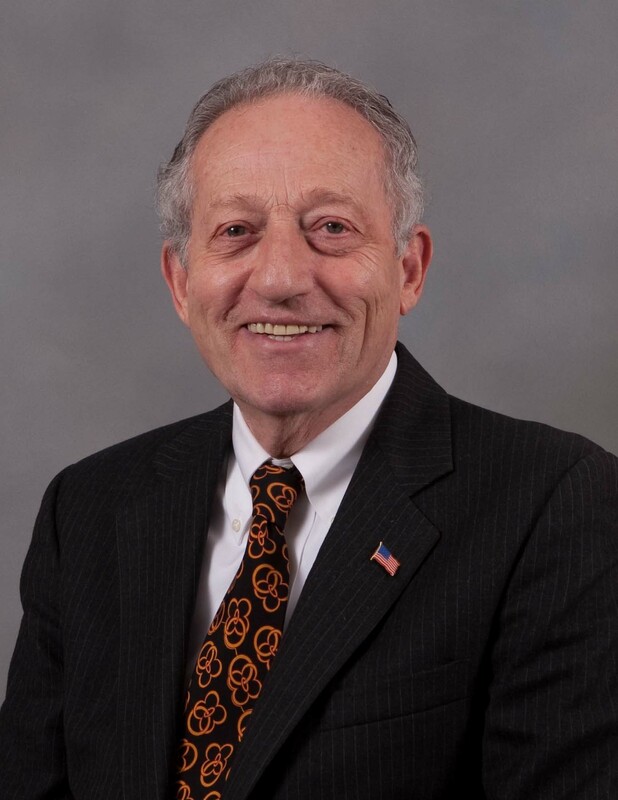 Landau, who is a military veteran, lauded the creation and support of the Georgia Veterans Education and Career Transition Resource (VECTR) Center as one of the proudest moments during his service on the Board of Directors. Landau is a partner in Landau Associates in Eatonton and spent the majority of his career in the banking and financial industry. He is a former county commissioner for Putnam County and volunteers with Putnam County Resources food distribution service for those in need. He holds a Juris Doctorate from NYU School of Law and was a captain in the U.S. Army. He is married to Valerie and they reside in Eatonton. The Central Georgia Technical College Board of Directors is the College’s local board comprised of representatives from throughout the College’s 11-county service area. This board is charged with interpreting policies and procedures established by the State Board of the Technical College System of Georgia, which is the College’s governing board. Members of the local board serve a maximum of three consecutive three-year terms. This entry was posted in 2018 and tagged board, Board of Directors, community development, Dr. Ivan Allen, institutional advancement, putnam county. Bookmark the permalink.